When it comes to fashion and true blue American apparel, Mossimo is definitely one of the top-notch brands. And this 2013, they bring us "Mossimo is California Cool! 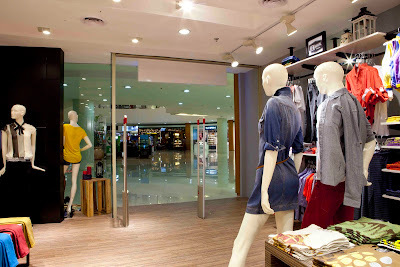 ", a new store format that's sure to be more cutting edge to give you a completely new shopping experience. 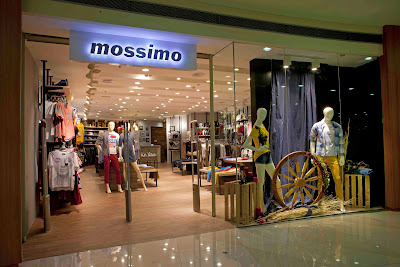 Opening their flagship store with the new format at the Trinoma Mall this November, Mossimo has this cool ambiance with a street vibe that also connects with the California way of living - the glimmering beaches that they are truly famous for. The brand's objective is to give us a more hip, young and urban spirit that will be enjoyed by the shoppers. 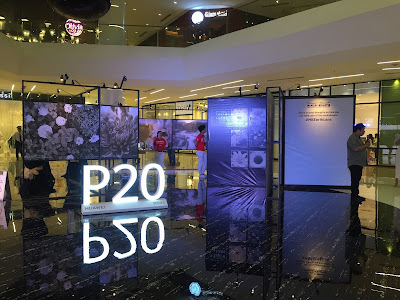 Magnolia David, Mossimo Philippines’ Marketing Director is delighted that the new look for Mossimo store will cater potentially to more millions of Filipino shoppers as it offers a store design that is synonymous with young, innovative and contemporary. “As we strive to bring everyday women and men urban fashion without the hefty price tag, we’re also happy to give them the whole look of contrasting mix of old-school and modern all in one store setting,” Ms. David commented. 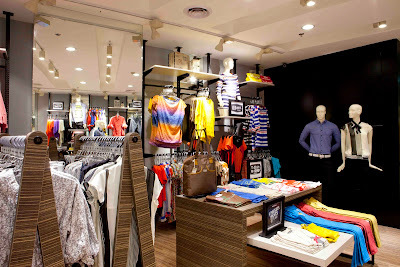 With 55 branches across the country, 20 being in Metro Manila, Mossimo caters to both men and women with apparels that draw street and urban styles. “Internationally, Mossimo has been proven to be one of the premier urban street labels for both men and women. 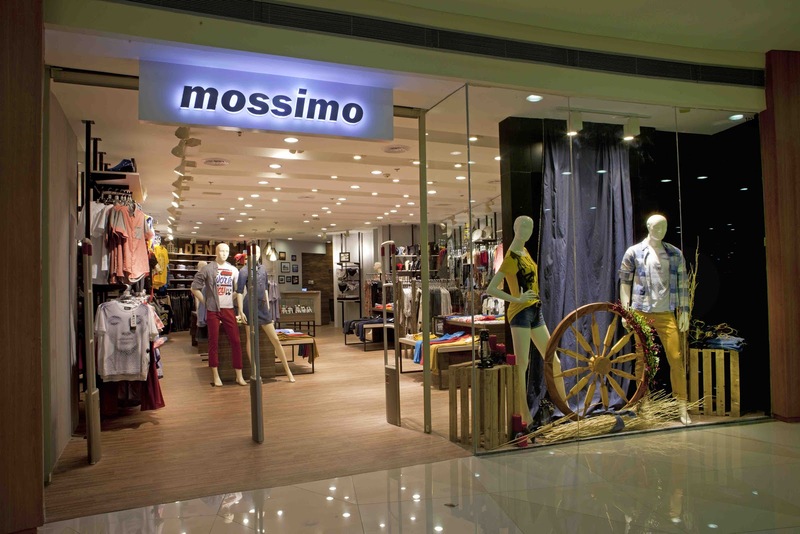 Mossimo now promises to continue to evolve into new categories while we maintain its beach lifestyle culture,” Ms David explained. And let's face it, Mossimo is definitely California Cool with its new look and its 24/7 lifestyle! For more info you can also visit their Facebook Page at www.facebook.com/MossimoPhilippines and you can follow them on Twitter at @mossimoPH.